★★★★★ Product is as specified, great quality image and motion rate. Multiple high end features with Ambient mode as an added advantage. Though I am an IOS user, SmartThings app helps to use the remote and type any text fields. 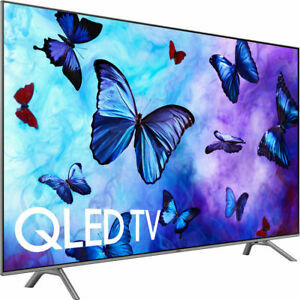 I feel its best recommended for people who are trying to decide to stay on 1k price limit and trying to decide between NU8000 and QLED. This is the perfect model. ★★★★★ This TV is way better than UHD tv. The colors are so vibrant on this television that you will get amazed. I am happy with my decision.